The task of restoring Welsh Pony to steam begins at Boston Lodge on May 4th. The loco has been out of use since it was last in steam back in 1939. Usually when a loco is rebuilt, it vanishes into the works and reappears some time later, gleaming and ready for use. Welsh Pony’s restoration will be very different, with each stage of the process documented and put in the public domain. 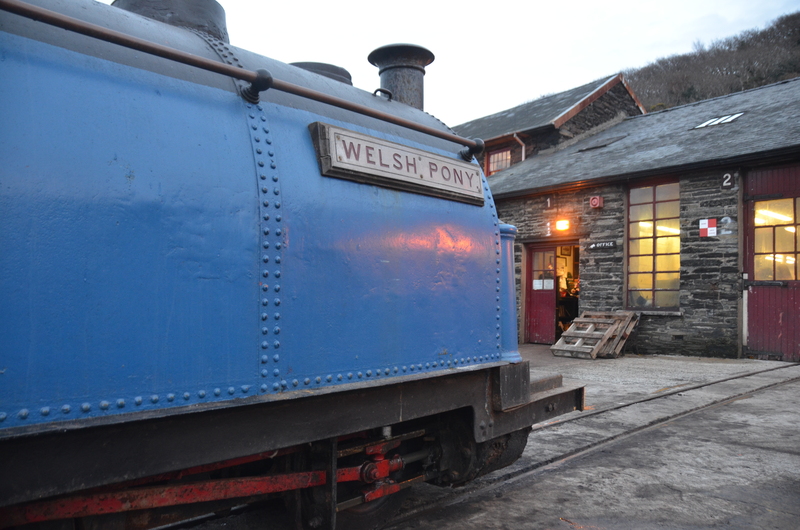 From 0930 on the 4th, holders of rover tickets for the Railway Adventure gala will be able to watch as engineers begin a forensic dismantling of the loco which is expected to reveal more of the fascinating history of Welsh Pony before the rebuilding process begins.